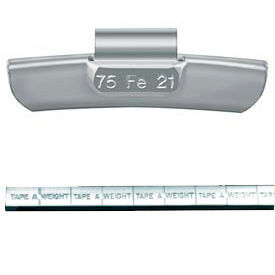 Steel Wheel Weights Are Used For Most Imported Vehicles. Steel Wheel Weights are coated Lead ALCIW Wheel Weights used on most OEM aluminum alloy wheels. Used on imported vehicles including Audi, BMW, Mercedes, Volkswagen and Volvo. Available in 12 sizes from 5 to 40 grams. Sold in 1 and 25 package quantities. Color finish is Silver. BADA works hard to simplify the wheel balancing process for technicians. 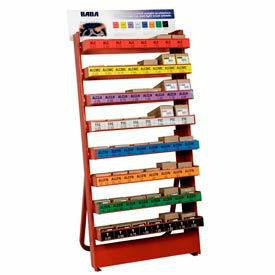 Our color-coded weight storage and selection system makes inventorying and choosing the right weights a fast, easy process. Theres never been a more effective or easier wheel weight management system than BADA. The Nord-Lock wheel nut safely secures wheels on on-road and off-road heavy vehicles by maintaining high clamping force even under extreme operating conditions. When assembled correctly, the Nord-Lock wheel nut cannot loosen by itself. It represents a simple and cost effective way to make wheels safe and secure for more productive and efficient operations. 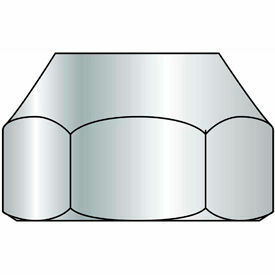 The Nord-Lock wheel nut is designed for flat-faced steel rims.